One of the most beautiful cities in the world, the goal of many tourists who dream to come to the Eternal City at least once in their lifetime. 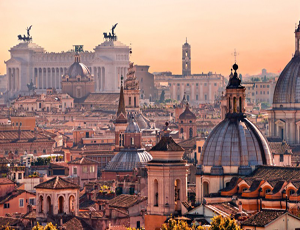 Rome offers an immense panorama of places of artistic, cultural, historical and architectural interest to visit. Many monuments can be visited during a guided tour. 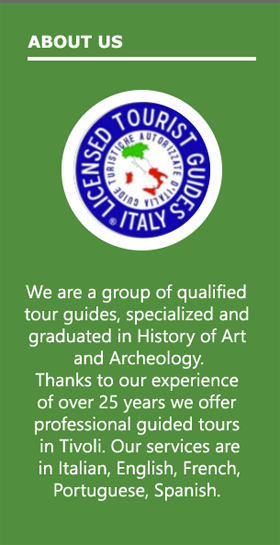 What we offer is a service of guided tours in Rome; the duration of the tours varies from 2 to 4 hours depending on the requested monument. The cost is from € 180 for up to 20 people. The cost of the ticket is separate and varies depending on the monument to visit. We provide guided tours of Rome and its main monuments for individual travelers, families, and groups. Our guided tours include the most famous destinations of the Capital and other unique, hidden places of the Eternal City. Suitable itineraries to discover Rome in all its essence, flowing between the different historical periods and the artistic styles that have characterized it over the centuries. Our guided tours of the main monuments of Rome include sites such as the Vatican Museums, the Coliseum, the Roman Forum, Castel Sant’Angelo, Diocletian’s Baths. And also the tours of Christian Rome and Baroque Rome; and even visits to the main art galleries such as Galleria Borghese, Galleria Colonna, Galleria Doria Pamphili. 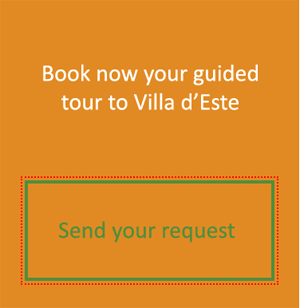 Our tours offer on Rome is also aimed at those who have special requests; we create tailor-made and contextual tours according to the client’s needs. whether they are museums, churches, archaeological sites or other places, our personalized tours are aimed at all those who are looking for an alternative vision of Rome beyond its most famous monuments. Custom thematic tours to discover another Rome or guided tours in depth to its most famous monuments. Two different ways to enjoy the view of one of the most beautiful cities in the world with dedicated tour guides in order to provide detailed explanations, information, anecdotes and secret stories of the Eternal City places.